Robert has had over 12 years of hands-on experience within the construction industry ranging from in field construction to project estimating for several large firms throughout the midwest. 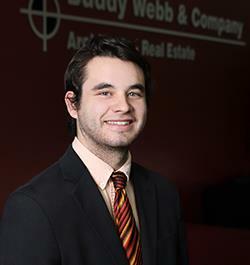 In 2010 he graduated from Drury University with a BA in Architecture, then in 2011 graduated from Missouri State University with a BA in Construction Management. Robert is well versed in creating high quality designs from general retail to residential/ multi-family. Furthermore he understands the process of working with Owner/Developers, Engineers and governing bodies. Robert received his LEED Green Associates credential and is now working on his Architectural Registration Examinations. Robert enjoys spending time with his wife and family and spending time on the lake. 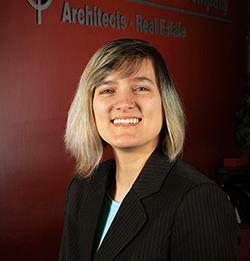 Joanna has been in the architectural profession since 2009. She interned for Mack Scogin Merrill Elam Architects in Atlanta, GA over the spring break of 2009, and for Drury Hotels Corporate Offices in Cape Girardeau, MO over the summer of 2010. She studied abroad in France during the summer of 2009. Since 2014 she has been working to complete the Architectural Experience Program with Buddy Webb & Company, Inc. In 2014 she joined the Southwest Missouri Chapter of CSI, serving as a Director from 2015 to 2016, as President-Elect from 2016 to 2017, and President from 2017 to 2018. Since 2015 she has served as the Chapter’s Newsletter Editor, winning a Publications/Electronic Media award from the North Central Region for 2 consecutive years. Kuleya graduated from Drury University in 2011, where she earned Bachelor degrees in Architecture and Art History. From 2011-2013 she was enrolled at Kaplan University located in St. Louis, Missouri, where she earned a Master’s degree in Business Administration. In 2012-2013 she served as a full-time volunteer with Rebuilding Together – St. Louis, through the national AmeriCorps Program. During her service she assessed, managed and/or completed repairs for over 100 homes. From there she went on to be the Executive Director of the Rebuilding Together – SouthWest Illinois affiliate from 2013-2014. In 2014-2016 She worked for a public-school district as an administrative Assistant. She has also lead and managed 3 community green space design-build projects in the St. Louis Metro area over the past 5 years and continues to volunteer as a consultant. 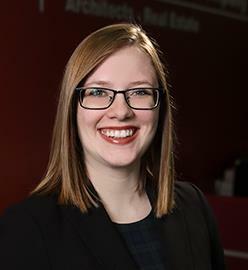 In 2016 she joined Buddy Webb & Company as an Associate, where she is working towards finishing NCARB’s AXP program to obtain her professional license. Emily completed her Master's Degree at Kansas State University in Manhattan, Kansas with a Minor in French. Her study abroad was in Paris, France. She previously served as the 2015 president of Women in Design and served on the Dean's Student Advisory Board in 2015. She is proficient in hand sketching and hand rendering as well as 3D and digital animation. 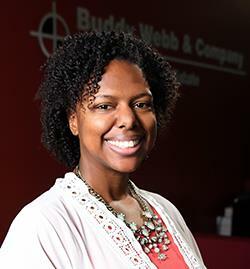 Her varied background enhances her project manager role with BWCO. Ashton completed his Master's Degree at Drury University with a Minor in Spanish where he also served as an A+ student tutor and a Spanish tutor for elementary children. He completed his study abroad in Greece and spent time visiting Spain, France, Italy, and the Netherlands. His past work experience includes internships with a residential design firm and an interior design firm. He also completed an internship here at BWCO as a student before joining our staff full time. 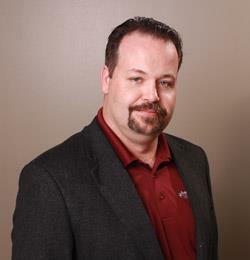 Ashton is proficient in a variety of software programs, including Revit, AutoCAD, Rhino, SketchUp, Adobe, and Microsoft. He has proven to be a stellar addition to the BWCO team. 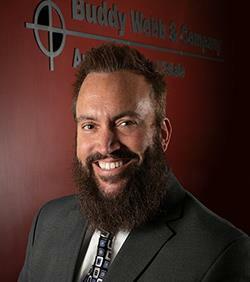 Christopher brings nine years of varied architectural and design experience to the BWCO team. He has worked as an architectural designer and project manager for firms in Miami, Chicago, and Springfield. He has a great deal of experience working directly with clients and managing projects from concept development through construction completion. He is skilled in a variety of software, including Revit, Photoshop, and Sketchup. Christopher also has a second Masters Degree in I.T. Network Security. He is an avid runner and has completed the Chicago marathon, as well as several half marathons. He also volunteers for "Speak Up" - an organization that provides suicide prevention and support for teens with mental illness.